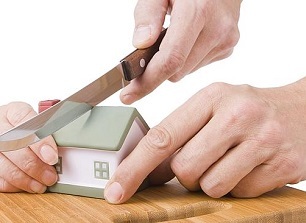 The recently reported judgment in the Supreme Court of NSW, Estate Hawkins; Huxtable v Hawkins  NSWSC 174 was a matter involving a family provision claim brought by a person (‘the plaintiff’) claiming that she had received inadequate provision from her deceased partner’s estate. The brief facts of the matter are that the deceased died in August 2015, aged 54 years. He had separated from his wife in late 2011 and was survived by 3 children. His children were aged between 20 and 23 as at the date of his death. After his separation, the deceased made a new will in May 2013. His estate and notional estate combined was worth around $1.5 million after debts were paid. This figure included the superannuation funds which were paid to the children (as those funds were potentially notional estate). A significant amount of time and evidence was directed to proving or disproving whether the deceased and the plaintiff were ‘living together’ and were a de facto couple. Legal costs of nearly $300,000 combined were incurred in the proceedings as the children disputed that the plaintiff was an eligible person to make a claim against the estate. In order to be considered eligible, the plaintiff needed to satisfy the requirement that she was “a person with whom the deceased person was living in a de facto relationship at the time of the deceased person’s death”. The plaintiff and the deceased first met in August 2012 through mutual friends. They began a relationship not long after they met. The deceased was an airline pilot which meant he traveled a lot. The plaintiff was a recently divorced mother of 3 children. This meant they each had demands on their time which limited the opportunity for personal contact. 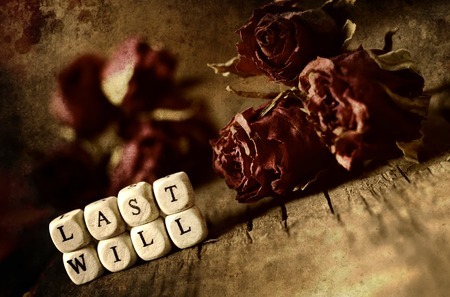 the last will was made after the deceased first met the plaintiff. Evidence was also put before the Court that the plaintiff had provided financial assistance to the deceased, that the deceased had paid for the plaintiff’s holidays, gardening and babysitting costs, and also contributed to her other living expenses. The plaintiff’s legal costs were ordered to be paid by the estate in addition to the legacy of $75,000. If you or anyone you know is considering making a family provision claim, we would encourage you to give Turner Freeman a call today, so that you can be put in touch with one of our expert Wills & Estates lawyers.